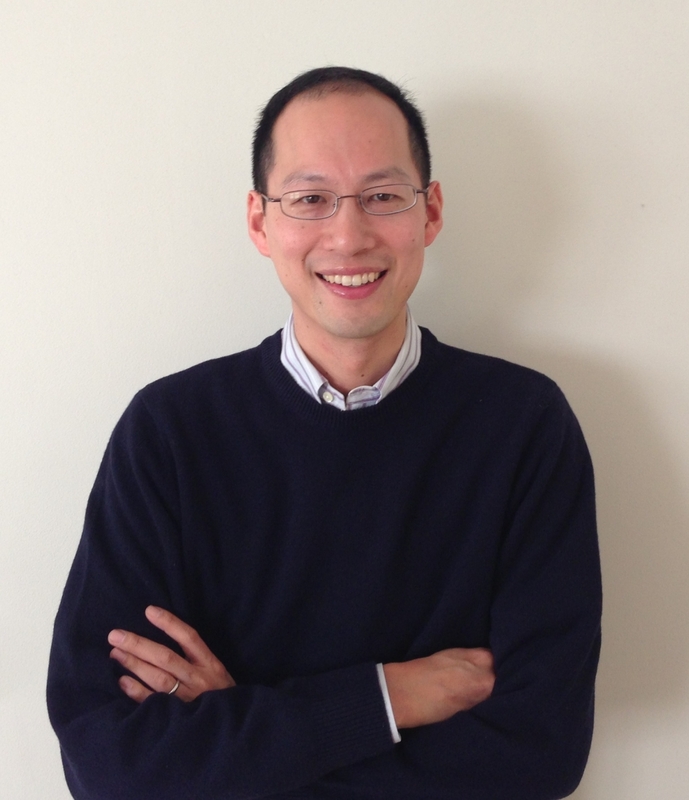 Chris Chang is the Class of 1942 Chair Professor of Chemistry and Molecular and Cell Biology and HHMI Investigator at UC Berkeley, as well as a Faculty Scientist in the Chemical Sciences Division of Lawrence Berkeley National Laboratory. He was born in Ames, IA and completed his B.S. and M.S. degrees from Caltech in 1997, working with Prof. Harry Gray on spectroscopy of metal-nitrido and metal-oxo complexes. After spending a year as a Fulbright scholar in Strasbourg, France with Nobel Laureate Dr. Jean-Pierre Sauvage on chemical topology, Chris earned his Ph.D. from MIT in 2002 under the supervision of Prof. Dan Nocera, where his graduate work focused on proton-electron transfer and oxygen catalysis. He stayed at MIT as a Jane Coffin Childs postdoctoral fellow with Prof. Steve Lippard, working on zinc biology and then began his independent career at UC Berkeley in 2004. Research in the Chang group focuses on the study of metals in biology and energy, with particular interests in neuroscience, metabolism, and solar-to-chemical conversion. His lab has made fundamental discoveries in inorganic and biological chemistry through developing activity-based sensing probes to open a field of transition metal signaling, exemplified by identifying copper and hydrogen peroxide signals that regulate processes spanning neural activity to fat metabolism. The discovery of copper-mediated signaling establishes a new paradigm for metals in biology, expanding the roles of redox transition metals beyond metabolic cofactors. Chang's lab has also advanced artificial photosynthesis through bioinorganic catalyst design. His group's work in catalysis has shown that simple molecular mimics of complex enzymes and materials can be used to create new classes of catalysts for solar hydrogen production that feature cheap, earth-abundant elements and operate under environmentally friendly conditions. More recent efforts have established a broad-based program in hybrid catalysis to mimic and interface with biological and materials systems. Chang has published over 180 papers with an average of 110 citations per paper (h-index 87), with over 10 awarded patents, and has given over 300 invited lectures worldwide. His group's research has been honored by awards from the Dreyfus, Beckman, Sloan, and Packard Foundations, Amgen, Astra Zeneca, and Novartis, AFAR, MIT Technology Review (TR35 Award), ACS (Cope Scholar, Eli Lilly Award in Biological Chemistry, Baekeland Award), RSC (Transition Metal Chemistry), and the Society for Biological Inorganic Chemistry. Most recent honors include the 2013 Noyce Prize at UC Berkeley for Excellence in Undergraduate Teaching, the 2015 Blavatnik National Award in Chemistry, the 2018 RSC Jeremy Knowles Award, the 2019 Sackler Prize in Chemistry, and election to the American Academy of Arts and Sciences. More information on the Chang lab can be found at http://www.cchem.berkeley.edu/cjcgrp/ . Professor, Chemistry & Molecular and Cell Biology, University of California, Berkeley.